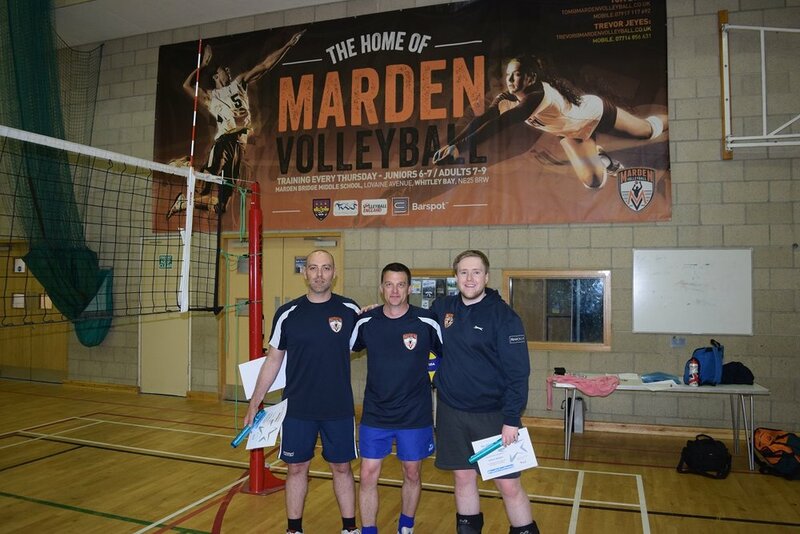 Marden Volleyball Club has been established for 49 years and has seen many coaches, volunteers and talented athletes progress through the club. Current coaches of the club; Trevor, Callum, Bob and Pablo have been awarded the Pass On Your Passion award by head coach, Tom Eyre for their love of volleyball and their commitment to providing quality coaching to children and adults. The enthusiasm that the coaches bring, inspires many of the participants to continue to play volleyball. The club started out with one team and has since expanded to five teams in total, one being a women’s team, that represent the club at local level. The quality of coaching from Trevor, Callum, Bob and Pablo has enabled some junior athletes to represent the North East region in a national volleyball competition. This is a significant achievement for the club and the coaches are doing a great job at supporting the provision of volleyball in the region.